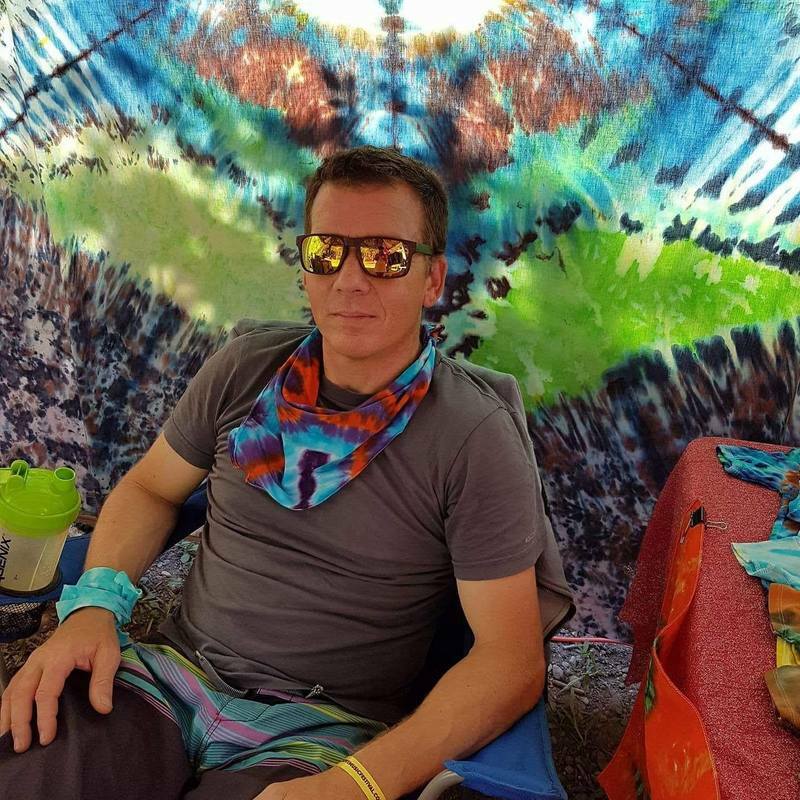 Tonys Tie Dyes specializes in upcycled, one of kind, hand made tie dyed tapestries, clothing and framed wall hangings. Designs vary from animals, shibori, sacred geometric patterns, kaleidoscopes, dream catchers, symbols and logos. Techniques include liquid dye, ice dye, irrigation dye, stitched patterns and hand painted images.